3,000 lb capacity. 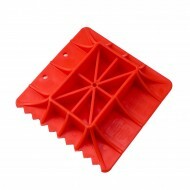 Used with Hi-Lift Jack for bumpers that are slotted or have a curved surface. Manufactured of high-quality steel. Makes raising one wheel of average vehicle easy. Designed to be used with Hi-Lift Jacks only. 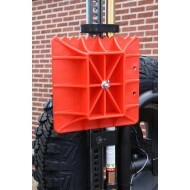 When used with the Hi-Lift Jack, which is not itself designed to be used on curved bumpers, the Bumper Lift makes raising one wheel of most average sized vehicles up to 2 (5 cm) above the ground an easy task. Never attempt to lift more than one wheel at a time. 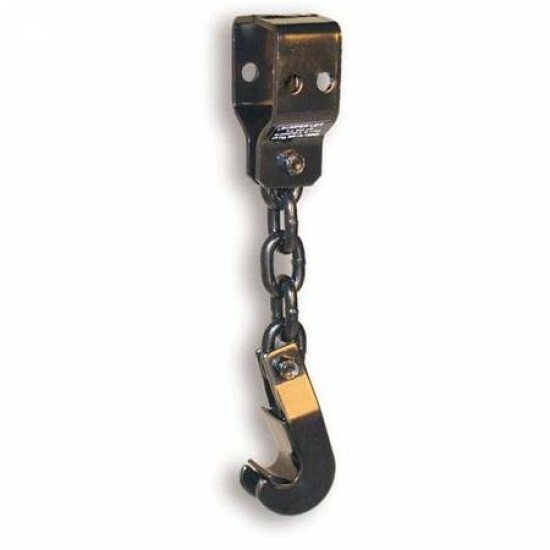 Every Jack comes complete with an adjustable top clamp/clevis for use in clamping and winching. 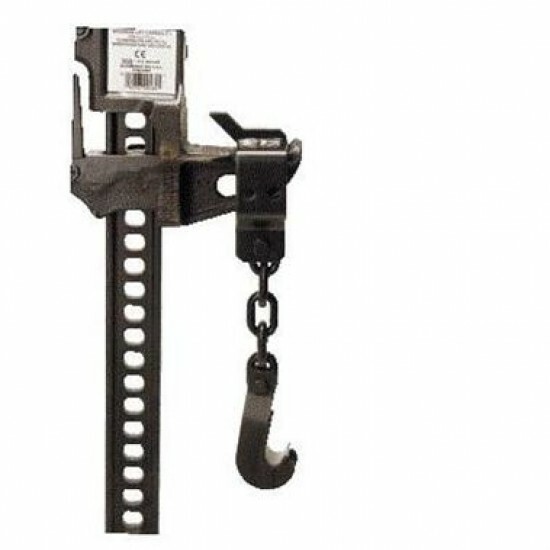 Safety bolt is designed to shear at 7,000 lbs. 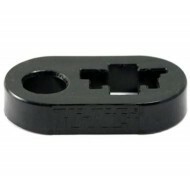 (3175 k..
Increase your support surface area and make the original power tool even more versatile. 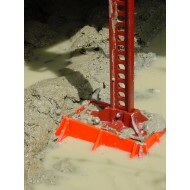 Use the Hi-Lift Off-Road Base to alleviate jack sinkage on so..
A must-have item for Hi-Lift Jack owners! 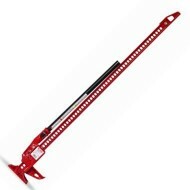 The rugged polyurethane Hi-Lift Handle Keeper firmly holds the Hi-Lift Jack handle to the upright steel I-be.. 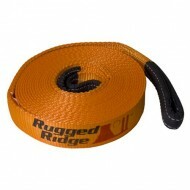 Rugged Ridge Premium Recovery Straps are a must for any off-road enthusiast, and are available in a variety of sizes to best suit your needs. Our heav..